The servants of the Capulet's named Sampson and Gregory start a fight with their family rival the Montague. One of the servants of the Montague called Abram. 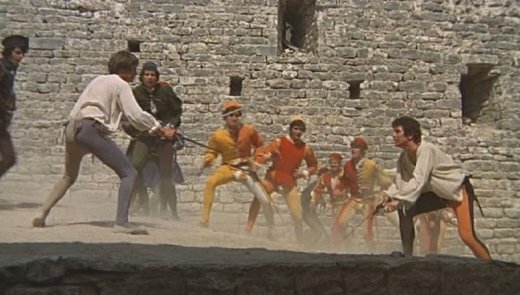 A family member of the Montague named Benvolio gets there and sees the fight and tries to bring peace to both families but a family the Capulet called Tybalt enters and wants the fight to go on because he doesn't personally hate Benvolio but he hates anyone with the Montage name. An all out fight with all the Capulet and all the Montague occurs bringing in the attention of the prince. When the prince gets there he is mad because the families have fought three times and tells both families that the next time that somebody from one of the family decides to start another fight someone from the family will have to die. Lady Montague wanted to now what has happen so she asked Benvolio and he explains she then asks him where Romeo was the whole time and he said that he saw him earlier going into the forest and she was relived because he wasn't in the fight. Romeo tarted to act depressed and his father and cousin/best friend have noticed it. He starts making his room dark and sneaking into the forest. When Romeo is asked what is wrong he says that he has fallen in love with a girl but the girl doesn't even know who he is therefore she doesn't love him and she also committed to God so she has no chance of being with him. 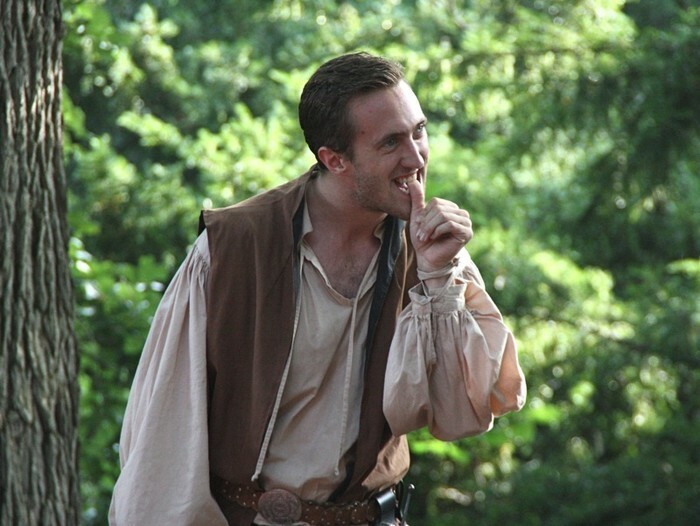 benvolio tells him to forget her and try to find someone else to love.